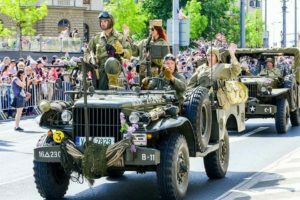 The liberation of Czechoslovakia by allied troops on May 1945 ended up the Second World War fighting in Europe. 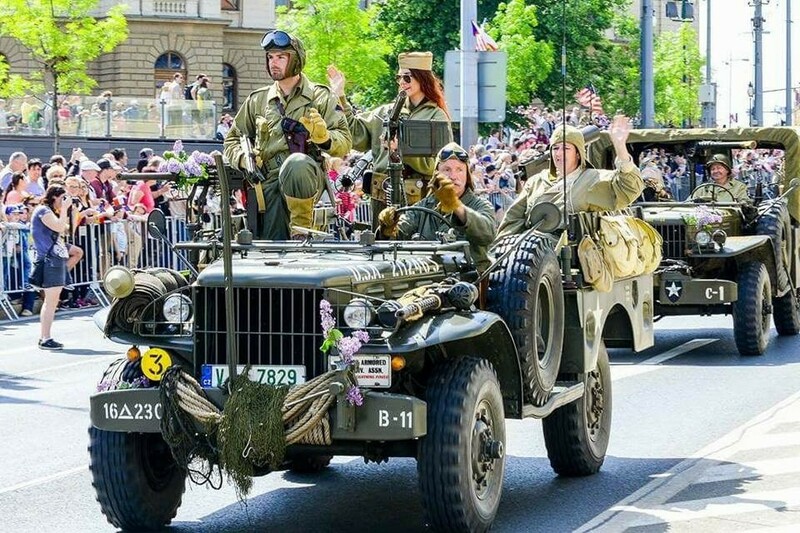 Most of the Czech area was occupied by the Soviet army, the bulk of western Bohemia was occupied by the U.S. 3rd Army led by General George Patton. 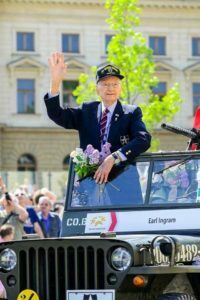 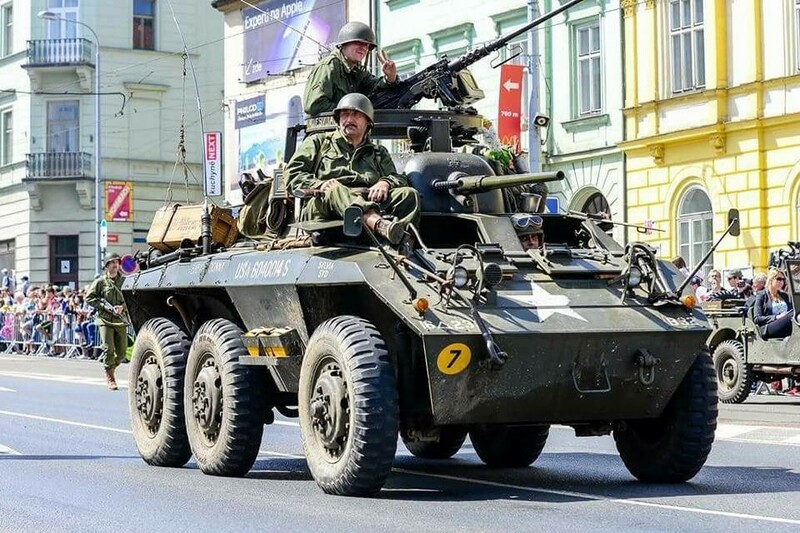 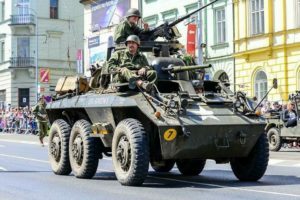 On May 4, General Dwight Eisenhower ordered soldiers from the 2d Cavalry Group, Third Army, under the command of General George S. Patton, to advance in the heart of Czechoslovakia, which began key American operations in Czech. 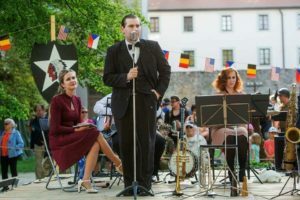 On May 6, soldiers with a white star came to Pilsen and it became the last place where the path of allied troops through European continent ended up. 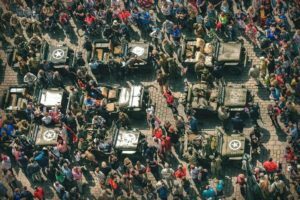 “It wasn’t until the fall of Communism that the citizens of Pilsen finally learned who it was that liberated their city and so every year since 1990 the city has held a “Liberation Festival” to honor American soldiers. The festival has become a local tradition and many American and Allied veterans make it a point to attend. 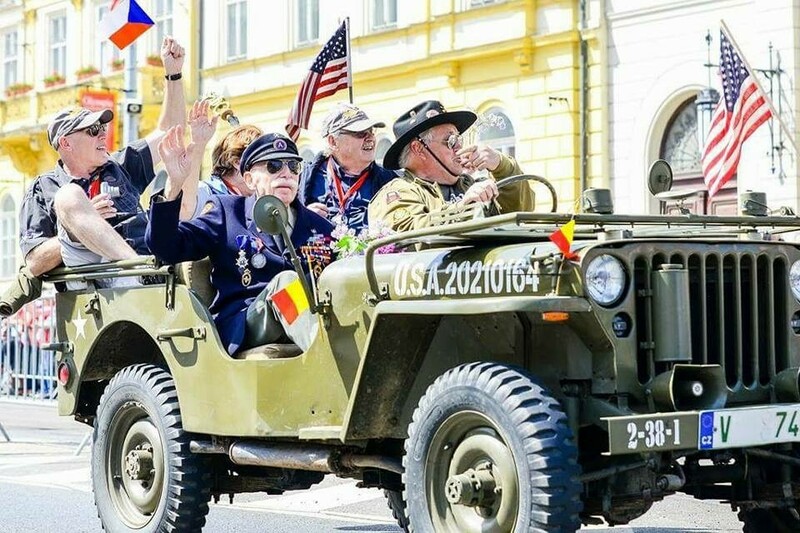 Memory of fighting or dead Americans was forgotten and even belittled and any official celebration marking the arrival of the U.S. Army in Pilsen have been unthinkable before 1989. 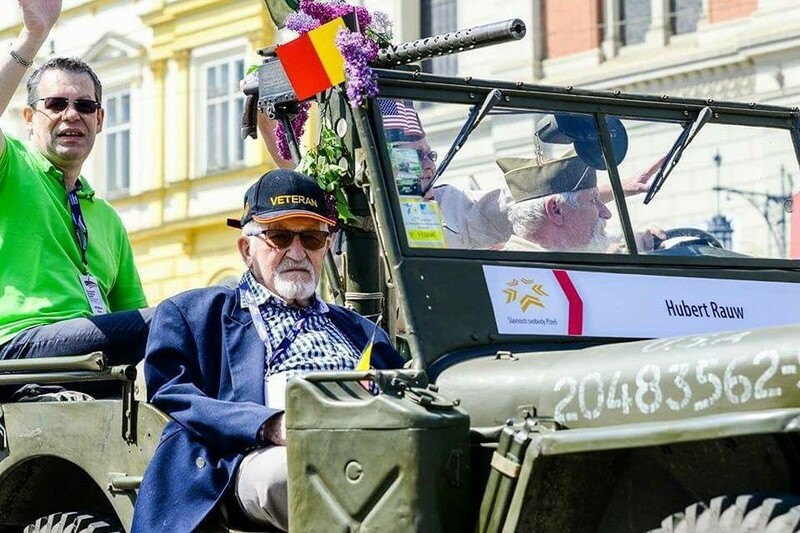 Pilsen emotionally goes back to 1945 every May 4th, 5th and 6th remembering those American GI’s. 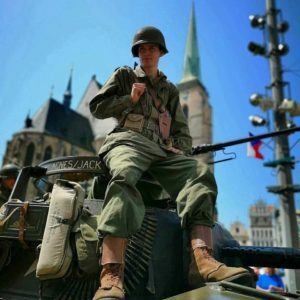 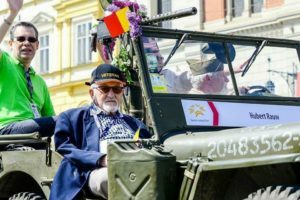 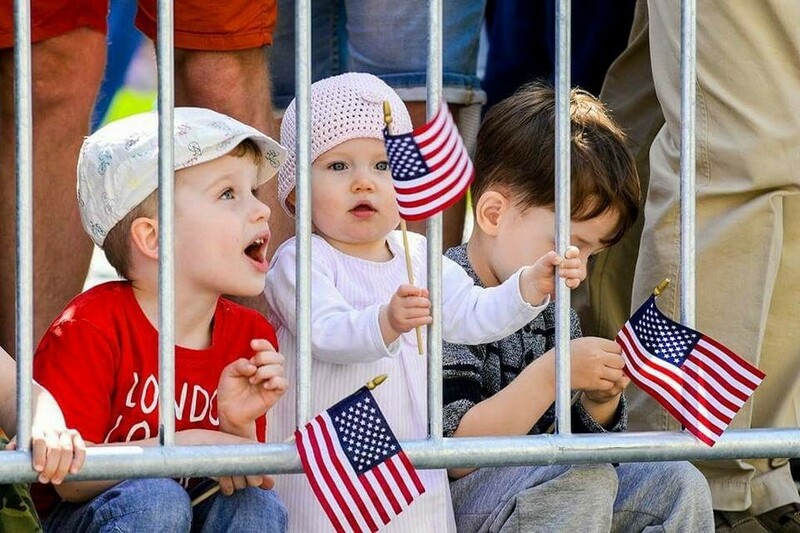 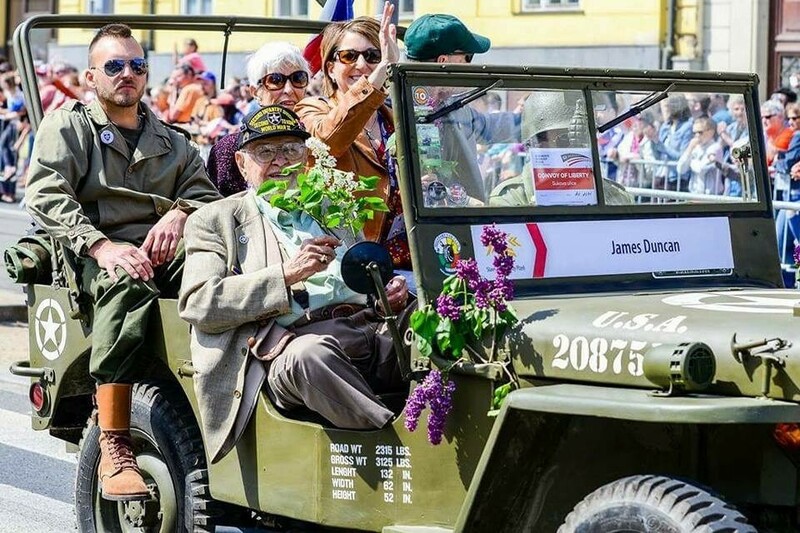 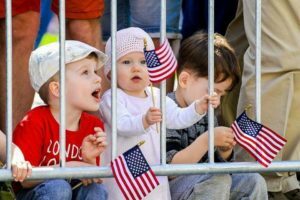 With the parade held on the 5th a Liberation Festival is held there and people from all over the world go there to celebrate the liberation by the US Army with the inhabitants of the town, military veterans and their families together. 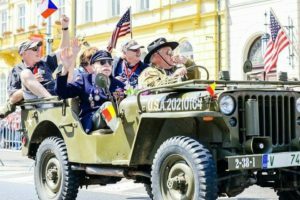 Participation of veterans whose annual visits tend to be full of emotions, were until recently basis of the upcoming program. 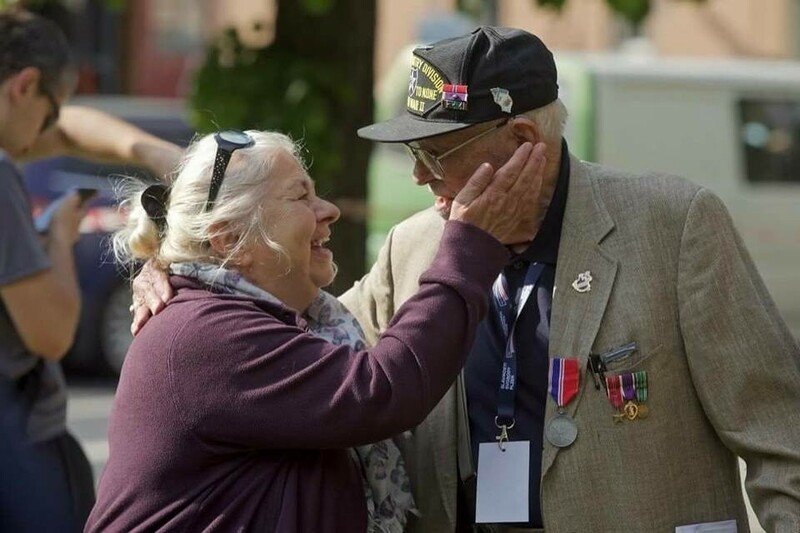 The number of veterans decreases by time. Only individuals who can undertake a difficult journey to the Czech Republic despite their health conditions have remained. 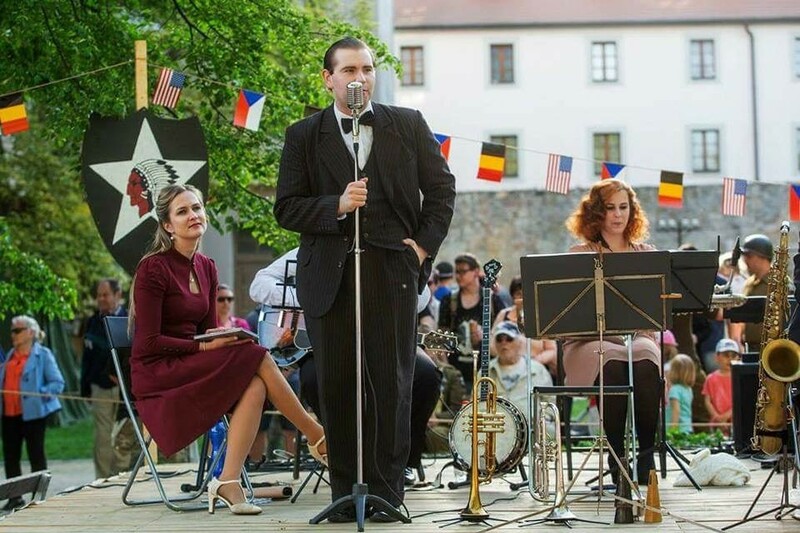 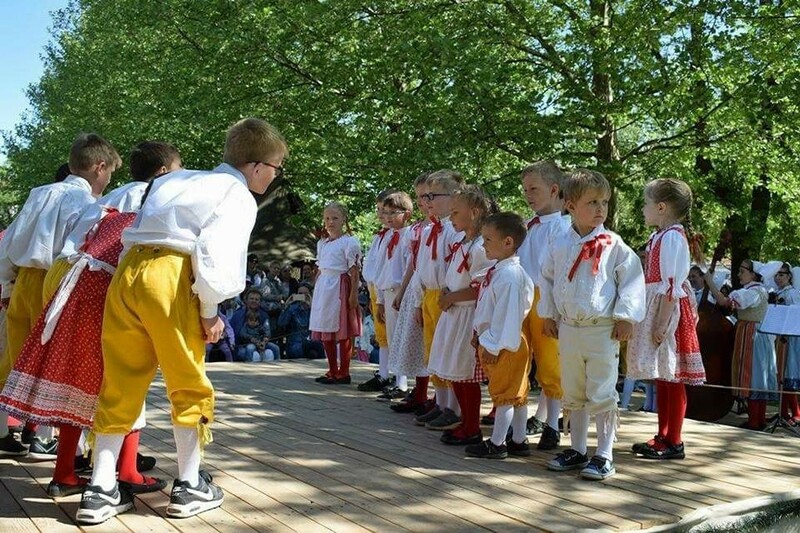 That´s why the city of Pilsen tries to move the liberation festival to the next level, which would ensure the continuity of the liberation festival, the preservation of tradition, the memory of the crucial moments of history and especially strengthening of the current freedom. 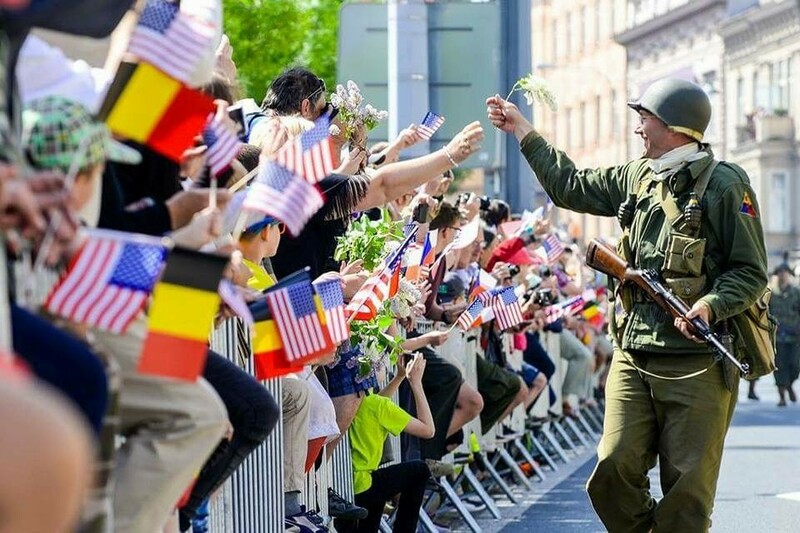 The pictures below are from this year’s celebration (2018), but you’ll NEVER see this in the media anywhere in the world let alone the United States. The equipment is maintained by the Czech Army and the younger soldiers are Czech soldiers in the GI garb. 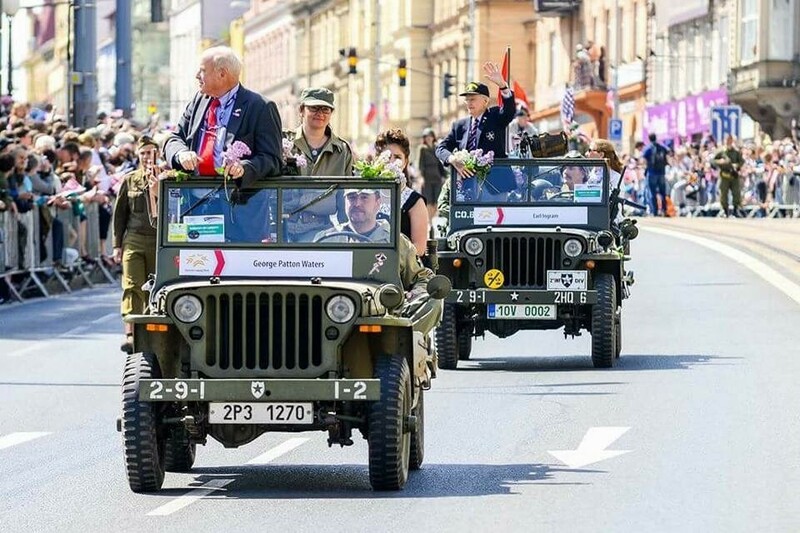 God bless Pilsen, God bless the Czech Republic and God bless our military. 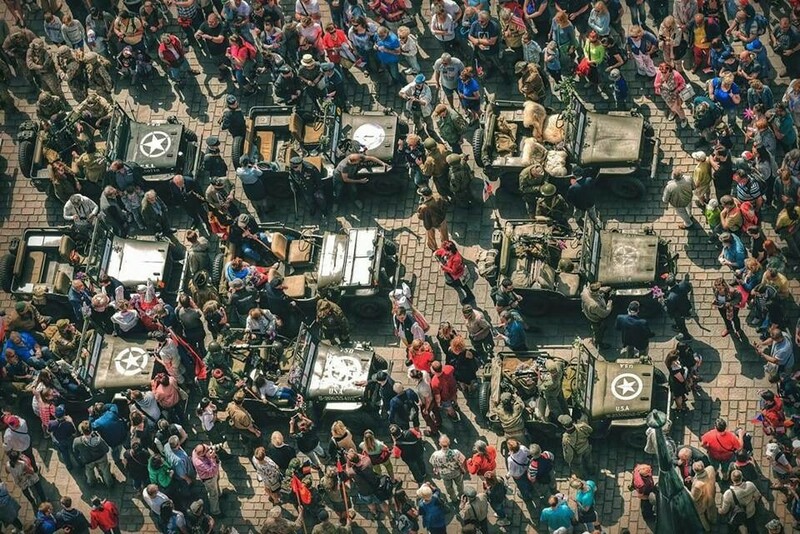 Editors Comment: I’ve been to Czech three times and it is my favorite spots anywhere on Earth. 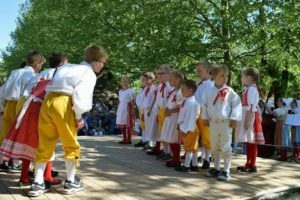 The country is beautiful, the people are wonderful, friendly and some of the most beautiful women in the world come from Czech.